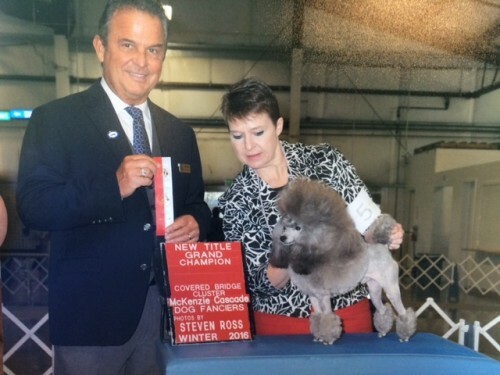 ”Ozzie” is our newest home-bred champion. Nice square dog with lots of coat. We&apos;re excited to see what he&apos;ll produce in the future. Has a fabulous pedigree from some of the top bloodlines in the United States.